Adult $78.95: Retail Price $102.00 | You Save $23.05! 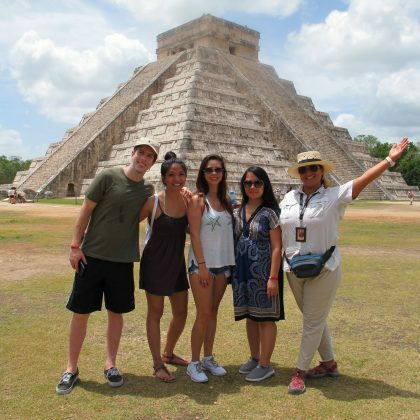 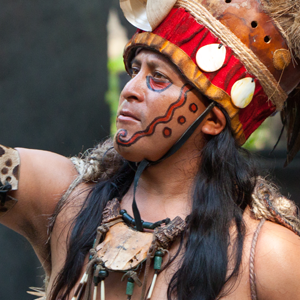 A trip to the Riveria wouldn’t be complete without a tour of Chichen Itza. 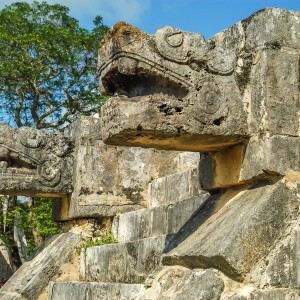 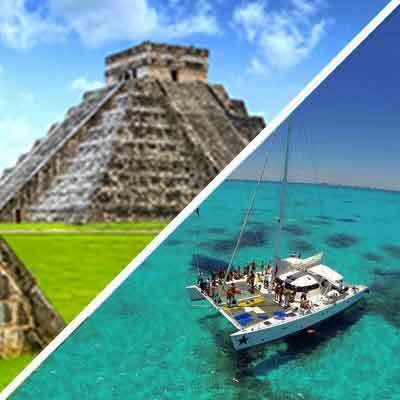 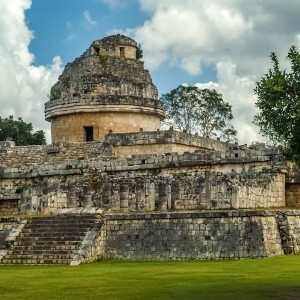 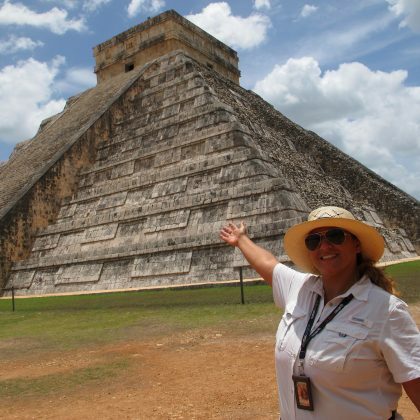 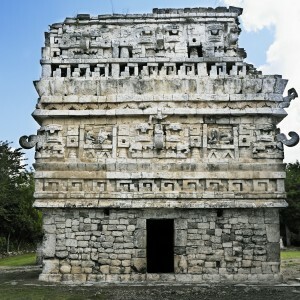 Come and experience the gem of the Mayan World with an air conditioned van excursion to the famous Chichen Itza ruins. 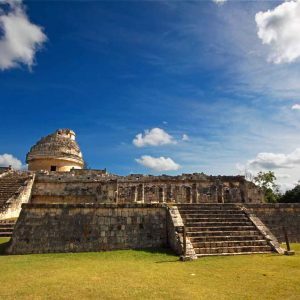 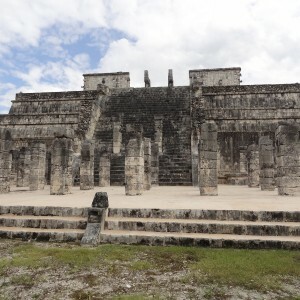 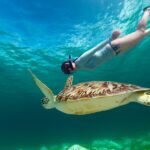 With our Chichen Itza van tour from Tulum you can appreciate the beautiful scenery en route to the ruins, along with a stop in the spectacular historic town of Vallidolid. 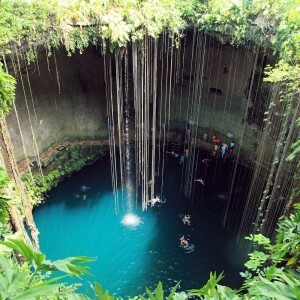 The tour also enables you to explore the majestic Cenote of Ik´kil for a relaxing and cooling swim in the crystal clear waters. 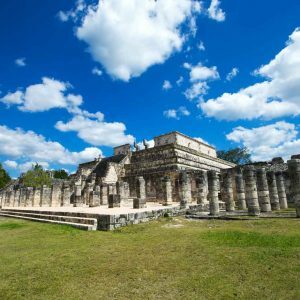 Take a step back in time and participate in a true Mayan experience on this van tour to the world renowned Chichen Itza site. 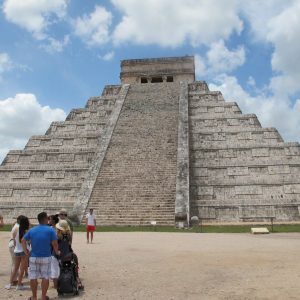 Pick up at ITour Mexico Hotel at approx. 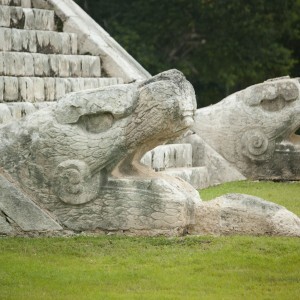 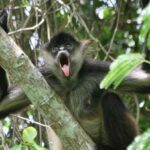 7:45 – 8:15 a.m., Tour returns between 5:45 – 6:45 p.m.